Sensational and delightful could be two of many words to describe Only Human, the new cd by the guitarist Albert Dadon, well known as Albare. A great work composed of ten pieces that are part of a colorful rainbow of genres including funk, cool jazz, fusion, groove, and the most pure jazzy style. This album is the result of years of accumulated knowledge about the cultures of people from different countries. Albare has ample cultural background; he was born in Morocco, grew up in Israel and France and decided to move to Australia when he was 27 years old. This traveling lifestyle has allowed him to learn about different perspectives ever since he was a teenager. Meeting people from other places who lived in musical countries like Morocco and France has allowed him to create his particular way to conceive music and performance. 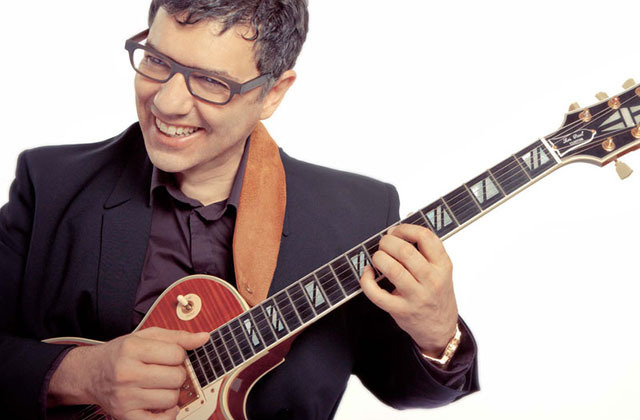 Step by step, this skillful guitarist has found out what human beings from a variety of places have in common and put it together in notes and rhythms calling it Only Human. Albare is one of those musicians who creates music that reflects their thoughts about a world without borders. This album is concrete proof of this. In the bossanova song “Round Trip”, there are some lines in the guitar solo that sound Asiatic, playing with the pedal effects and the high-pitched notes of this string instrument, keeping a particular jazzy beat and putting some dark and mysterious sparks in the melody. Melbourne, Australia is a clearly multicultural place where you can find people from almost any part of the world, the perfect city to learn about human beings and express ideas about them. 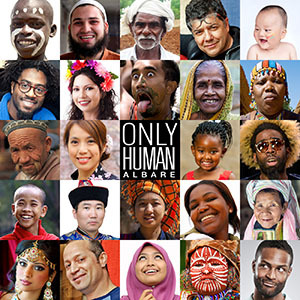 Only Human is this; Albare’s expression about what being human means to/is for him in musical terms, a landscape of sonorities and confessions about his journey across several nations. Precisely this work has a song with the same title as the album; “Only Human”, a groovy piece, full of energy and vitality, where the musicians energetically increase their interpretation to offer listeners a game of jazzy poetry where funk, played by the pianist Axel Tosca Laugart, is the background for Albare to improvise with the six-string instrument. This album is the celebration of more than twenty years of composing and playing. Albare’s work is complex in itself because his music has subtle elements of ancient cultures including Mediterranean, Gypsy, Latin and Indian. From the first few seconds of listening, “Royal Beach” illustrates pure synergy in his musical conception. In this track, a formidable and poignant beginning was composed, using some clean and syncopated acoustic bass lines, played by Yunior Terry, and delicate piano notes, creating an enigmatic atmosphere where anything musically can happen. It is the perfect ambience where there are no limits for imagination. 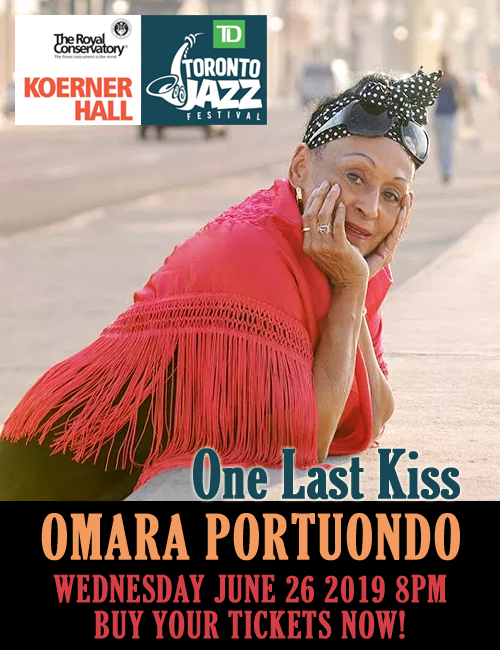 It is not possible to define a rhythm for this song, it sounds like bossanova, Latin jazz, or modern flamenco at times. Pablo Bencid does a great job adding mastery with his drums and contributing to the great quality of this theme. As was his traveling life, the band that Albare recorded with is a multicultural ensemble that comes from different musical countries like Italy, Venezuela and Cuba. In addition, Only Human has the contribution of Phil Turcio who participated in the track “Hotel Royal” as a pianist and is also the co-composer of many of the themes on this album. As it is illustrated on the cover of this cd, Albare’s work has a little bit of everybody and everyone has a little bit of Only Human. Track List: Nightly News; Only Human; Hotel Royal; Lonely Planet; Royal Beach; Round Trip; FunkChue; The Tale; Gravitational Pull; How Two Live. Personnel: Albare: guitar; Axel Tosca Laugart: piano; Yunior Terry: bass; Pablo Bencid: drums; Phil Turcio: piano (3).